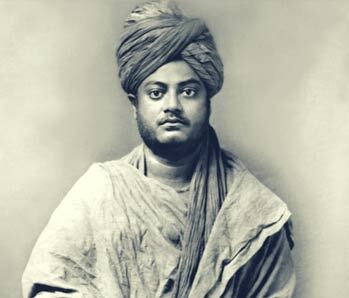 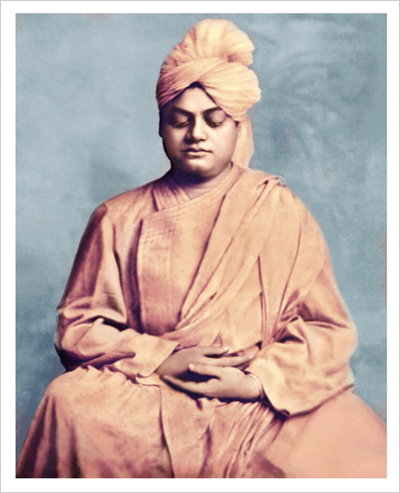 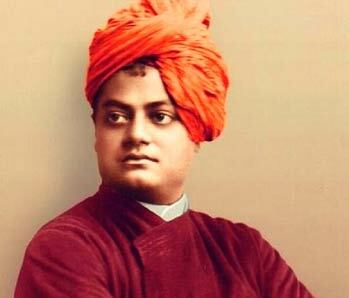 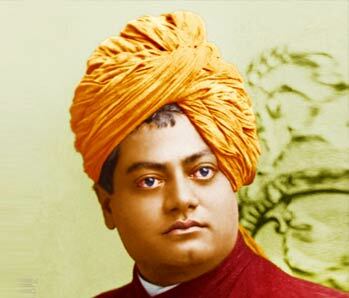 Swami Vivekananda (1863 - 1902) was a preacher of 'Divinity in Man'. 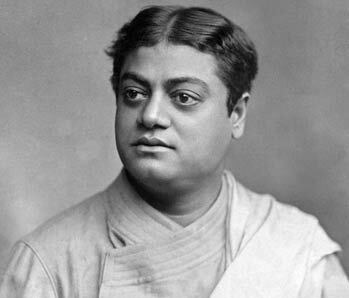 Born Narendranath Dutta on 12 January, 1863 in Calcutta, he gave clear indications of self-realisation in his early days. 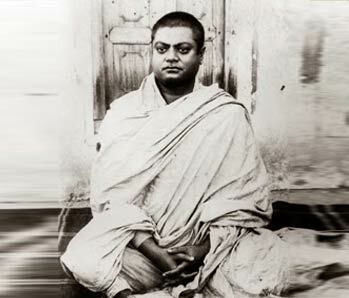 A youth of guts and gumption - with an iron determination and a fiery zeal to seek the highest knowledge of the self, he met Sri Ramakrishna at the Dakshineswar Kali temple in 1881; the incident that channelised himself later on towards the greatest cause of humanity. 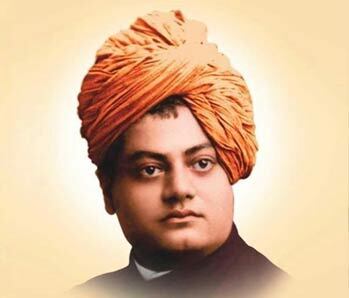 His two greatest ideas - Sacrifice and Service - found expression in 1897 through the establishment of Ramakrishna Math and Ramakrishna Mission which bears the motto 'Atmano Mokshartham Jagat Hitaya Cha' [Self realisation and the benefit of the world]. 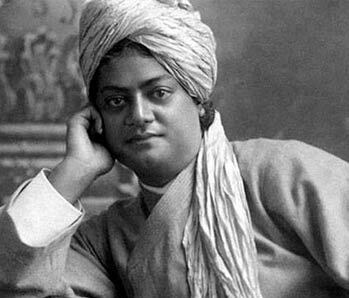 He leaves behind a legacy that transcends all bounds & so that the dormant divinity in every soul find its avenue of manifestation in any time, any place in the world itself.